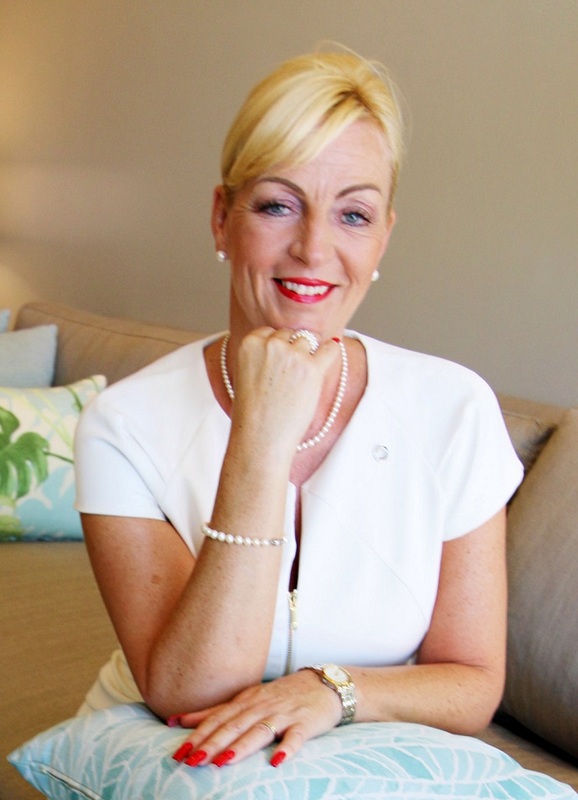 Deborah Haines has been appointed as Area General Manager for Eastern Thailand, based at Amari Pattaya with effect 14 January 2019. Prior to joining ONYX Hospitality Group, Deborah was the General Manager at Radisson Blu Plaza, Bangkok. Deborah brings to the position more than three decades of hospitality industry experience, the past 18 years of which have been with Carlson Rezidor Hotel Group. Prior to joining Radisson Blu Plaza Bangkok, Deborah was District Director for the Group’s hotel operations in Russia, responsible for nine properties. Deborah’s experience includes GM positions at Radisson Blu hotels in Sochi, Moscow; Sofia, Bulgaria; and Durham, U.K. Her first GM stint was in London, at Park Inn Hyde Park. Deborah prepared for her career in the hospitality industry in the mid-1980s, earning diplomas in hotel management, hotel and catering administration, and completing several management and training programmes. In her capacity as Area General Manager, Deborah is responsible for nine properties in Pattaya including OZO soon to be opened in the first quarter of 2020). Deborah’s comments: “The new Amari Pattaya is a new resort. However, we have become a destination that is contemporary whilst tempering its history and creating unforgettable moments for all that come to stay and experience it. We will deliver to our guests by being unique in what we do and embracing all ages, but most importantly, our younger travellers. We have our Aqua Park, Wet Zone, Slider and the Tree House Kids Club. All our ONYX kids will experience a journey of wonder and joy. Come and stay and become part of the magic. Our resort reflects its roots in Thailand but embrace contemporary and modern twists on the values of hospitality. We value who we are but also value our guests and its many age groups. Our welcome is to all, whether you stay at the Amari Tower or at the Amari Suites, our new and luxurious development. Enjoy evening cocktails at the Aqua Eatery & Bar while experiencing a breathtaking sunset. Breakfast at the Amaya Food Gallery offers a wide selection of tasty local and international food. Spend the day lounging by the infinity pool whilst we serve your favorite drink. Lunch at the Aqua Eatery & Bar, which offers a wide range of dishes, including our 5 Signature Thai dishes. Soak up the rays of sun and then stop off at the Aqua Bar for an evening sundowner. The Breeze Spa is then the ideal haven for another special experience of personal luxury.